Typical of rich deciduous forests, but not often in swamps. 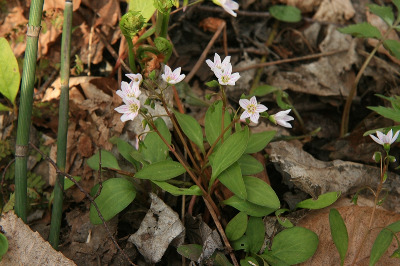 This northern species is more often associated with conifers and less often in oak forests than is C. virginica. MICHIGAN FLORA ONLINE. A. A. Reznicek, E. G. Voss, & B. S. Walters. February 2011. University of Michigan. Web. 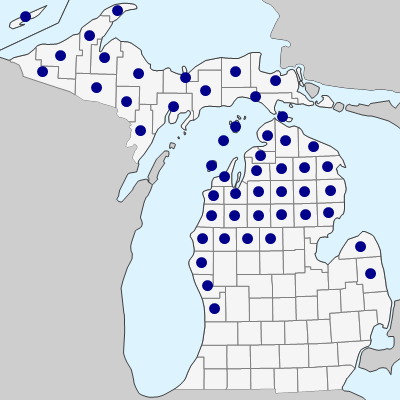 April 26, 2019. https://michiganflora.net/species.aspx?id=1696.